Adrian is a curious foodie and a corporate PR wiz who brings his smile and natural positivity to create impact for clients. A communications chameleon, Adrian is passionate about his work, always eager to help clients meet their objectives. Along the way, he creates lasting relationships. 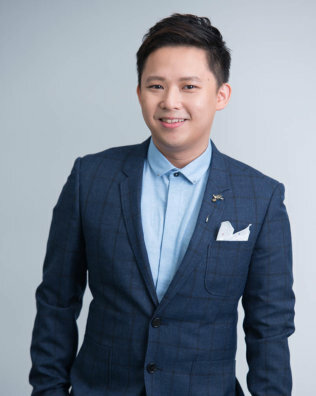 With three years as a features writer at one of Hong Kong’s largest media publications under his belt, he crossed the tracks to become a PR pro, honing his skills across consumer and technology brands while further exploring his passion for F&B. A Hong Kong native, Adrian holds a degree in East and Southeast Asian Studies from City University of Hong Kong. 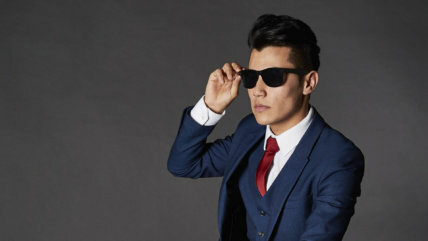 He is fluent in Cantonese, Mandarin and English.